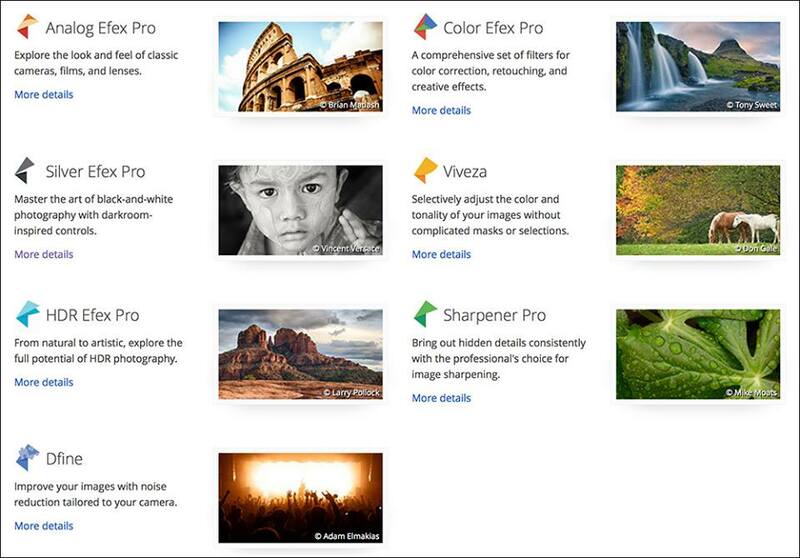 Google has made the Nik Collection of plugins for Photoshop/Lightroom free to download. A lot of useful tools in this bundle, from black and white conversion, hdr, sharpening, image effects and more. Note: You will need Photoshop CS/CC, Elements, or Lightroom to use it.